Jr. High Science Olympiad Team Takes 2nd Place! Earns Another Trip to STATES! 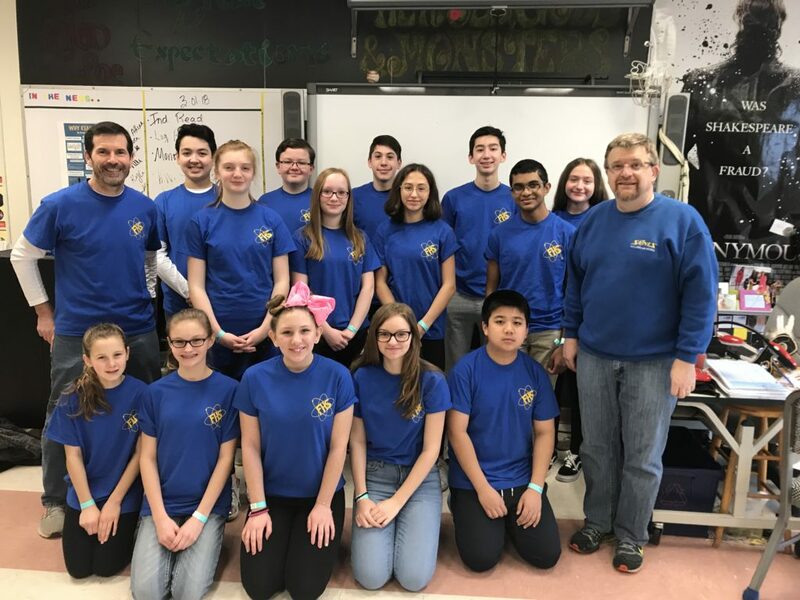 Congratulations to the B Division (Junior High) Science Olympiad team! They placed 2nd among 27 teams at the Regional competition earning them another trip to the New York State Finals. The team won top 10 medals in 23 of 25 events!